Appropriate for grades 4-12, the program addresses the social emotional health of young people through discourse, resource sharing and a high-quality professional dance performance. Choreographed dances combined with participatory opportunities create a well-rounded educational experience that invites students to witness, and practice, active choices to create and foster healthy relationships throughout every moment and interaction. 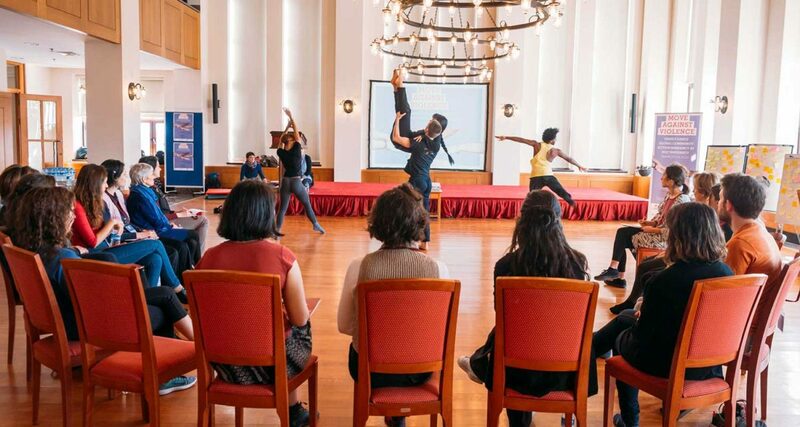 The dances provide a dynamic point of entry for meaningful dialogue within a safe space. Led by community educators, the program fosters discussion of relevant topics such as signs of bullying, the difference between healthy and unhealthy relationships, social isolation, boundaries and consent, and technological abuse among many others. In support of the safety and health of the next generation, this program provides tangible tools, actions and take-aways designed to foster respectful relationships, clear communication and youth leadership. Offered in partnership with Day One and Mayor’s Office to End Domestic and Gender-Based Violence, Hands are for Holding has reached over 23,000 New York City young people in the last five years, across all five boroughs. Cost: $500. Accessibility is an important value to us and we can work with your organization’s budget. Please contact Emily Tellier at emilyt@gibneydance.org with any questions. the assembly opened up a dialogue amongst our students that was invaluable. Thank you to Day One and the Mayor’s Office to Combat Domestic Violence for their ongoing partnership with Gibney Dance through Hands are for Holding. 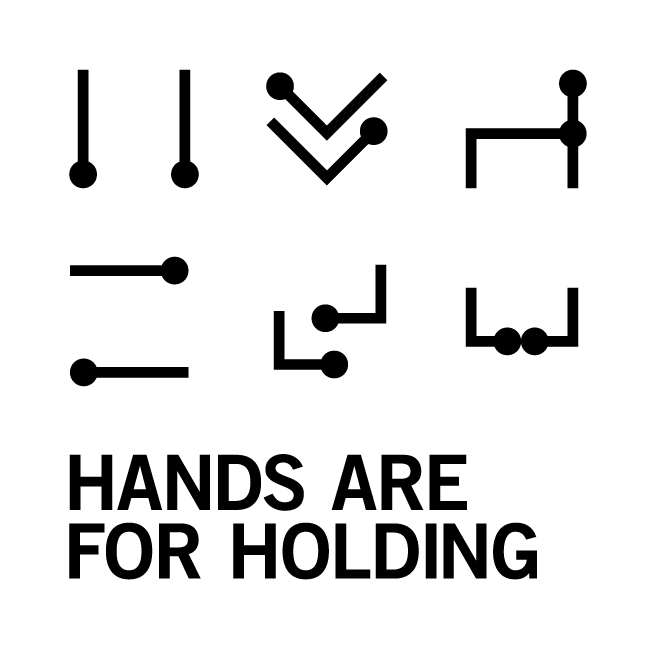 Hands are for Holding is generously supported by The Mayor’s Grant for Cultural Impact, with support from the New York City Department of Cultural Affairs.